Seattle is defined by its scenic waterways, impressive skyline and stunningly beautiful views of ocean & mountains. Seattle lies between the expanse of Puget Sound to the west and freshwater lakes to the east while flanked between the Cascades to the east & Olympic mountain range to the west. One of the most delightful ways to explore Seattle and its amazing scenery is taking a cruise on the various waterways aboard your own private yacht charter or boat rental. At Seattle Yachts Charters Daily we manage and charter our own luxury yachts, from small sailing boats to luxury mega yachts, ranging from 50 feet to over 120 feet, for enabling our customers an opportunity to cruise the truly blissful waters surrounding this amazing Emerald City. Our extensive fleet of luxury yachts includes Power Yachts, Sail Yachts, Motor Yachts, Luxury Catamarans, Sailing Boats, Sport Yachts, Mega Yachts and even Super Yachts. All of our private yachts are luxuriously built with a full range of modern amenities for your sailing pleasure, ultimate comfort & luxury with unsurpassed entertainment. 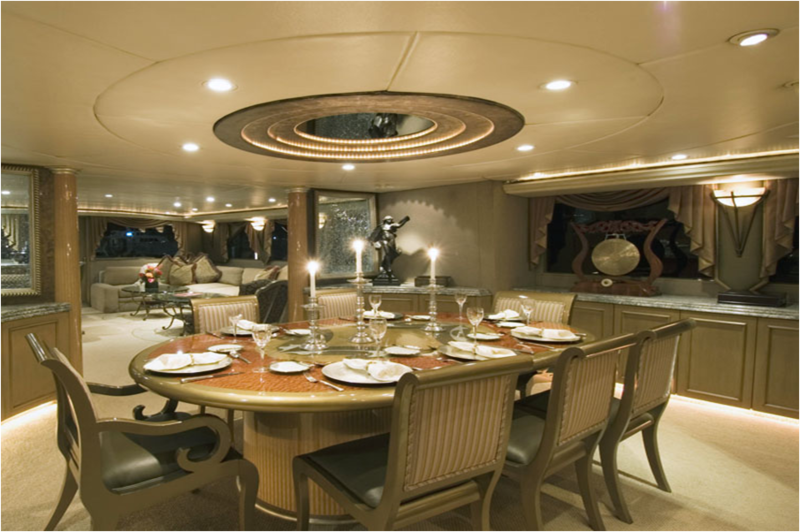 We customize all yacht rentals in Seattle and the Pacific Northwest to your individual wishes and requirements so that you can experience the ultimate in freedom, comfort, and privacy within the budget you have allocated. From fun fishing adventures to special event celebrations – we will customize every detail, from the places you'll visit in Seattle, yacht decorations, the activities you enjoy, and even the menus are all tailor-made to your taste. 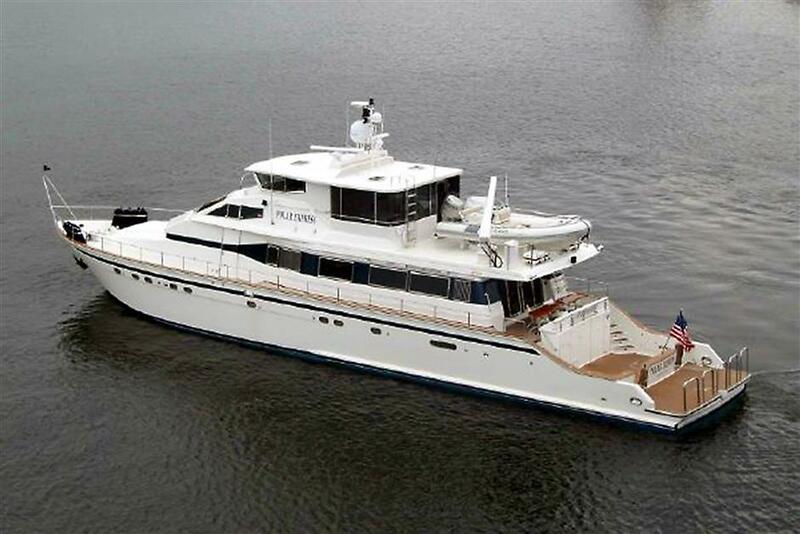 Browse through our fleet and get to know more about individual luxury yachts or sailing boats that are available for charter on your next Seattle trip. Once you have selected the yacht that best fits your budget and needs, get ready to plan your cruising adventure or business excursion! Contact our experts directly on the number listed at the top of the page or send your queries to us via Email by clicking on this link. 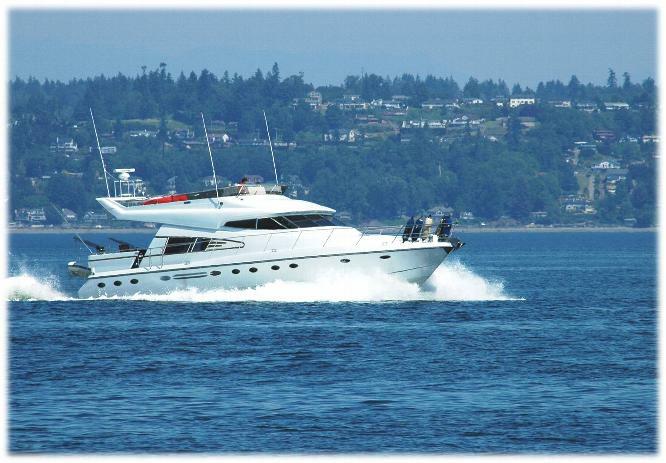 At Seattle Yacht Charters Daily, our goal is to provide you with an outstanding luxury yachting experience in Seattle and its surrounding destinations. Our highly stylish, luxurious yacht rentals or Seattle boat charters with five-star personalized service are sure to make your romantic break, family outing, special event or sightseeing cruise a memorable one. From the moment you contact us or fill out our Contact Form for initiating your reservation until the time your yachting excursion is over, our team of highly skilled professions looks forward to showing you exactly why we are considered the best yacht charter company in Seattle. Explore the magnificent Seattle and enjoy the majestic views of picturesque Puget Sound, and other beautiful lakes & bays while cruising on board your own private Seattle boat rentals with our outstanding, experienced crew. Whether you're looking for a romantic outing with your partner, a weekend trip with your family or seeking to organize a corporate event for your colleagues, our all-inclusive, professionally crewed yacht is ready to take you on an unforgettable cruise! Our staff is highly trained and ready to cater to your every need. Our crew members and captains embody professionalism, courtesy, and efficiency that we hope will always exceed your expectations. Our professional crew will ensure your experience is nothing less than impeccable. 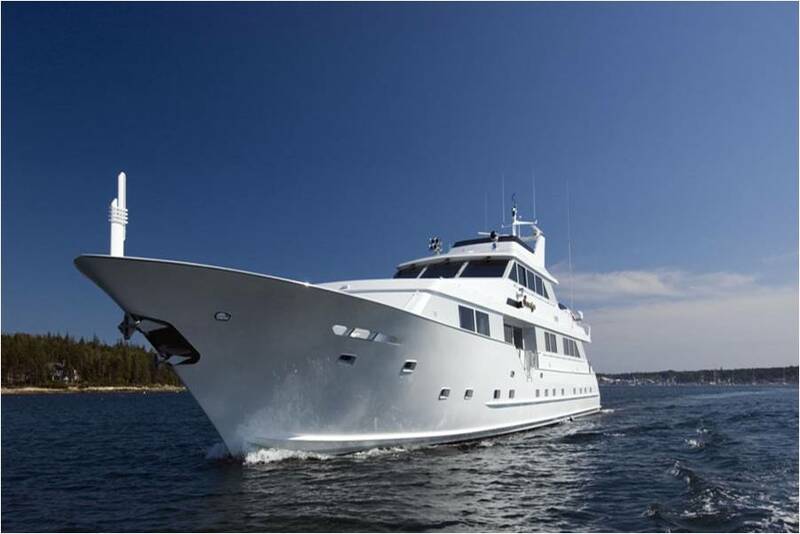 See and enjoy more during your yacht charters Seattle excursion as you cruise pristine waters & experience unmatched five-diamond service, first class accommodations, gourmet cuisine, and live entertainment.